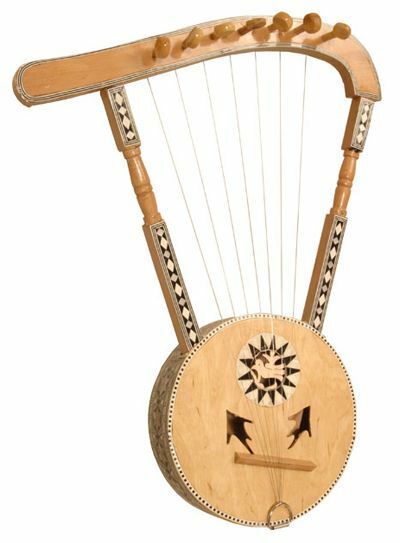 If you are looking to purchase excellent branded and ancient music instruments, Estate Sales Eugene Oregon is the right place. It is not simple to purchase quality music instruments. When you buy antique pieces, you can enjoy the value of instrument in unique and natural form. Do you want your child to master a new musical instrument? Is your son or daughter is starting band? Well, grab the best deals from various estate sales like Estate Sales Eugene Oregon, Estate sales, 24-7 Estate Sales, etc. The music instrument should have pads. It is mostly found in the keys on flutes, saxophones and clarinets. The holes will be sealed on the instrument to generate a note. It is usually constructed of wool, leather, rubber or felt. While purchasing, you need to check whether the pads are complete. The pads are rare and it does not come for all instrument brands. If you are purchasing a unique or exclusive brand or the brand that has been stopped from production, you will find tough time to find and purchase the replacement pads. It is hard to make the instrument to operational condition without pads. At times, you may have to decide whether to purchase instruments without pads. If you think that the instrument brand is common and you can purchase the pads easily, you can step ahead to make a deal. For example, when you purchase brands like Selmer, Yamaha, Bundy or Conn, you can get music pads easily at local music stores. Remember, though it is repadding, it can remain expensive. It depends on upon the music instruments and type of pad. If the music instrument does not have more than two or three pads, you have to determine the right value of pads and repair cost. You need to calculate and bargain the price accordingly. It is the reason you have to check the pads while purchasing music instruments. You need to run fast if you find several pieces of pads missing. Pad bugs are the main criminal in this situation. It is like carpet beetles during the larval stage. You will find the pads in disintegrated position. If the pad material is missing, you need to check on it. It is an expensive fix. You need to repad the complete musical instrument. Most times, the cost of repairs and fixing will be more than the cost of the instrument. When you purchasing instruments like saxophone, you have to see whether any parts are missing. There are chances to spot instruments with missing keys or necks. You have to think whether you should purchase or not. It is hard to replace some parts. 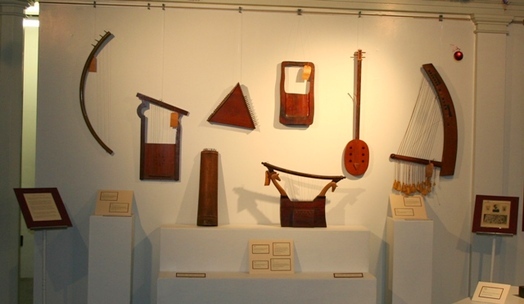 If the instrument production has been stopped, it is difficult to search the same brand part and replace. You need to keep the repair and fixing costs in mind while purchasing such instruments. It is recommended to get suggestions or ideas from a local music store before purchasing. You can get an idea whether your purchase is right choice or not. If you are finding the instrument with excessive dents, it is best to buy elsewhere. Why do you want to pay your hard-earned money for a damaged instrument? If you have friends or relatives who have excellent knowledge of music parts and accessories, you can take with them while going to purchase instruments in estate sales. They will assist you in picking the right instrument. Moreover, they would know that the missing parts and accessories are available or unavailable. It is advisable to purchase smaller musical instruments like flutes without dents. Mostly, such small instruments will not have dents but you need to check thoroughly before purchasing. If the small instruments have dents, it can result in key augment issues. When you are playing, it will stop the note to sound in right manner. 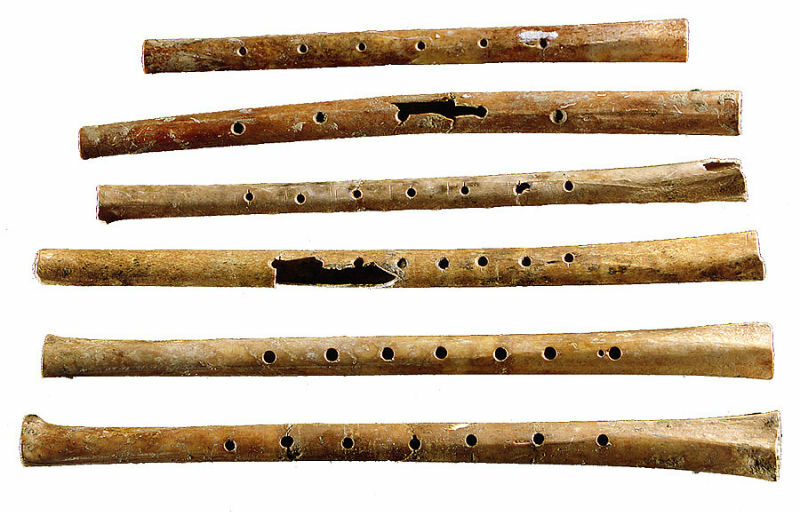 Clarinets are made up of plastic or wood. It means it has chances to chip instead of getting dents. It is recommended to avoid purchasing clarinets that have visible cracks or chips. While you press the keys of instruments, you have to feel unrestricted and smooth. It should be in good condition. You have to check the keys by pushing front and back and see whether it seals the holes of instrument. The keys should push the pads down as you press softly. If the instrument has depressed keys, you can test it by lighting and analyzing the instrument. If you are finding lights leaking out from the instrument or the gaps, it means it requires a new key alignment or new pad. If you are finding the key bent away with few millimeters, a technician would bent it carefully and put in place. The damage would be too extensive when the bent is more than few millimeters. When you are trying to place the key back by yourself, you have to do in a careful manner. There are chances for you to break other mechanical parts or the key. It is best to take the instruments to an experienced professional when it comes to repairing or to replace a part. I have seen people taking a lot about estate sales, which a latest trend of buying old items in a reasonable price. Last year I also had a experience of being in such auctions, but was not satisfied with the products which I received. Actually speaking you have to be damn conscious before selecting the products in such sales, because when i purchased musical instruments for my students, I found they were in a damaged condition and of no use. So better be careful before entering into such deals. I know of a friend of mine who loves collecting musical instruments especially flutes. I think I might share this link with him, the part about the pads is quite informative.Have a good day guys..! !